Knowing the basic first aid techniques is important for each of us. But if you don't have enough knowledge on how to help an injured person, it could make the situation even worse. Here, then, is a list of the most common mistakes that people make in the name of first aid. When you lose blood from the nose (epistaxis), an old habit was to recline your head back. Nothing could be more wrong, as by doing so, the intracranial pressure is increased and there is a risk that the blood may end up in the lungs or in throat resulting in vomiting. In case of this situation, the person must sit down, tilt the head slightly forward to let the blood flow and press the soft part of the nose with the fingers for not more than 10 minutes. The person should expel all the blood so as not to cause vomiting. 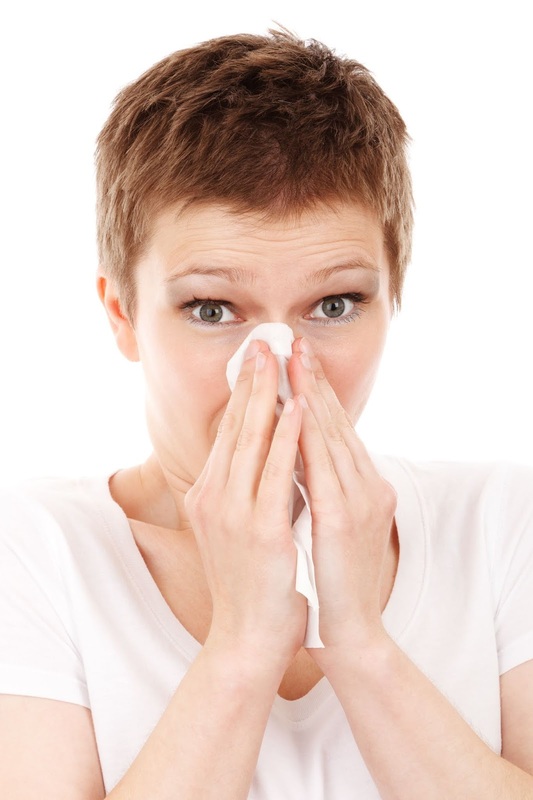 Nose Bleeding is usually caused by allergies or dry weather and should be resolved within 10 minutes. Important : Do not clog your nose with cotton swabs. This is necessary only if the bleeding does not stop in 15 minutes. And if this happens then you should call the doctor immediately. This is an old home remedy that is believed to be effective which in reality is not a correct method. Doctors explain that to cover heat with ointments or even toothpaste traps the heat and worsens the burn. Even the ice is not recommended since its too harsh for the already damaged skin & using it may aggravate it even more. The burnt part must return to normal temperature and the ice makes the skin too cold. In the event of burns, run cool, non-cold water over the burnt part of the skin for a few minutes, then cover it with gauze and seek medical attention. Important : Give the person some salt or mineral water incase if the burn is severe & take medical attention immidiatly. In the event of a car accident, there are numerous rules that we are required to follow to ensure the safety of the accident victims, one of the most vital is certainly the one that requires us not to move them from their position to prevent risks of major injuries. In this situation you should avoid moving the injured person from their position until the help arrives. 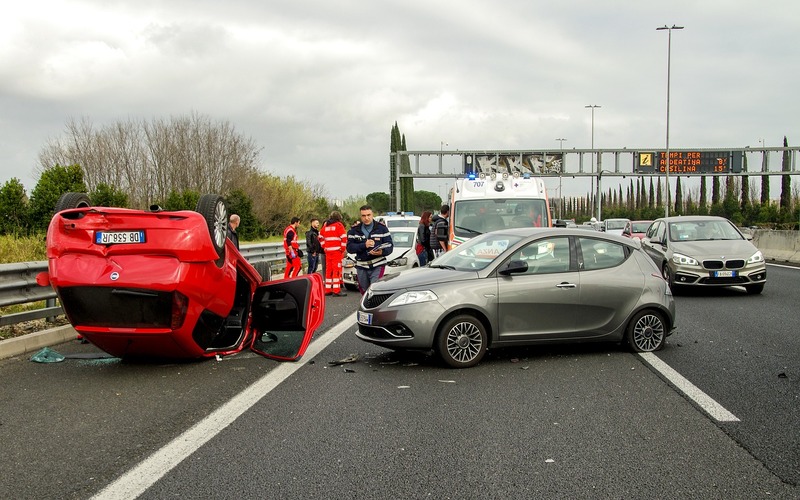 The reason this is important is because there might be a possibility that due to the accident the person could have a spinal cord injury and which with any type of movement can remain paralyzed or with permanent neurological damage. In the event if you notice that the vehicle is burning or if any type of smoke is emerging then obviously it is valid to move (with precaution) the injured person to the safe zone as leaving them there would be quite dangerous. But if the injured person is safe and is not in danger of life, do not touch him and wait for help. Mistake : Often you have no idea what to do with a fallen tooth when it comes to adults. The first thing you think about doing is washing it, but it's wrong. Keep calm and put ice outside the mouth to reduce toothache and reduce swelling. 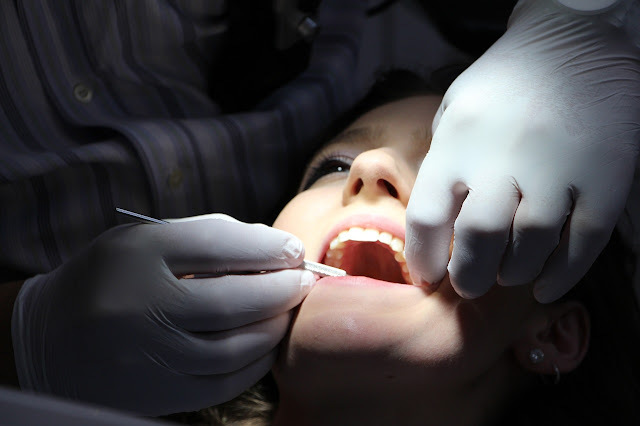 Immerse the fallen tooth in a container with milk and run to your dentist or emergency room to see if it is still possible to do something and evaluate the best methods for reconstruction. The reason of washing the fallen tooth is a bad idea is because it damages the tooth. That's why the correct procedure to follow in this case is to simply put it in a cup of milk and go to the dentist as soon as possible. Rubbing with Oil or Vaseline incase of Hypothermia is never a good procedure because it causes a rapid increase in body temperature. First of all, a person should be placed in a warm room and frozen body parts should be covered. Make sure that the person is wearing dry clothes. Furthermore, it is important to give the person sweet drinks and a hot meal. Important : Just remember that alcohol should not be given. Alcohol expands blood vessels and causes heat loss. 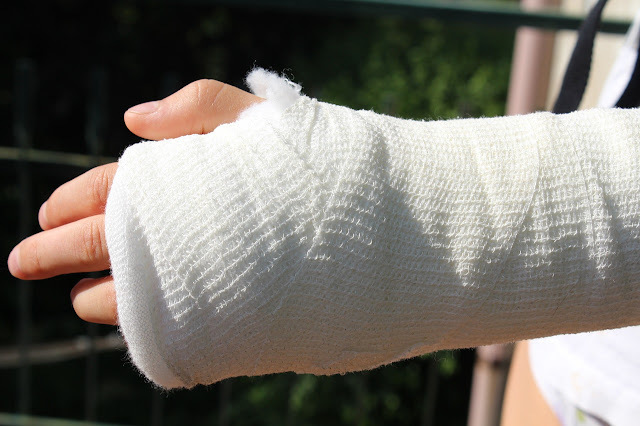 Another mistake to make is to warm up a fracture by providing heat. You should be aware of the fact that heat increases the blood flow, so if you do this then it can worsen the swelling. 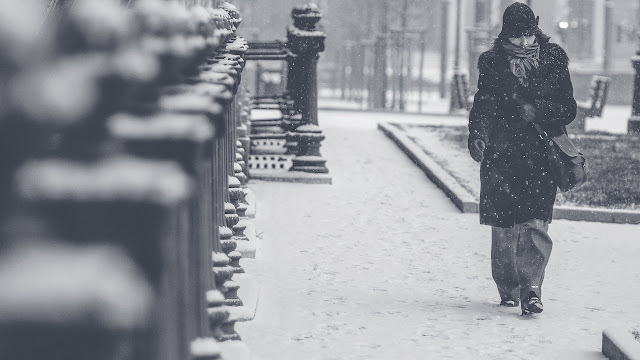 On inflammation, fractures or distortions, the cold must be applied first. Heat is best used for back pains. 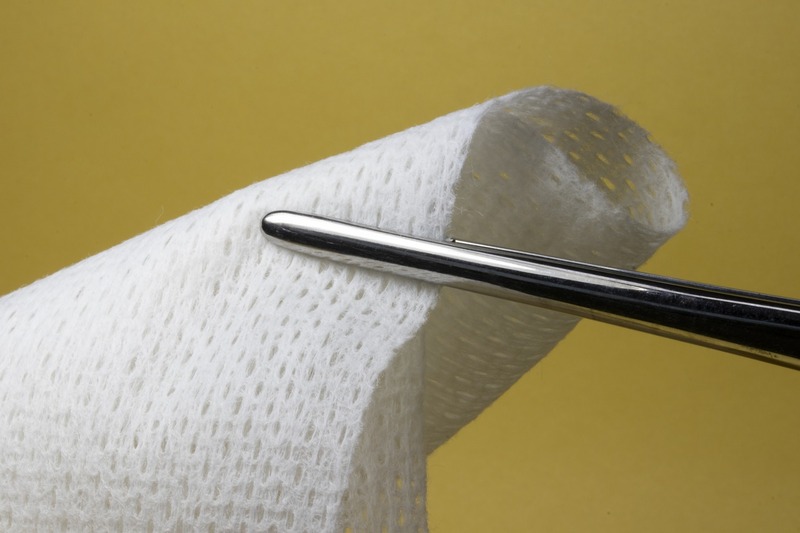 When the gauze of a bandage is soaked with blood, it must not be removed to change it. It may seem like the right thing to do, but it is not. In fact, the experts explain that on the surface of the blood there are some coagulating factors that stop bleeding. Raising the gauze and changing it, on the other hand, can make the wound bleed again. The remedy to be adopted instead is to cover the blood-soaked part with a new gauze and press until the bleeding stops. So to prevent infections, wash the wound, apply an antibiotic ointment and cover the wound. 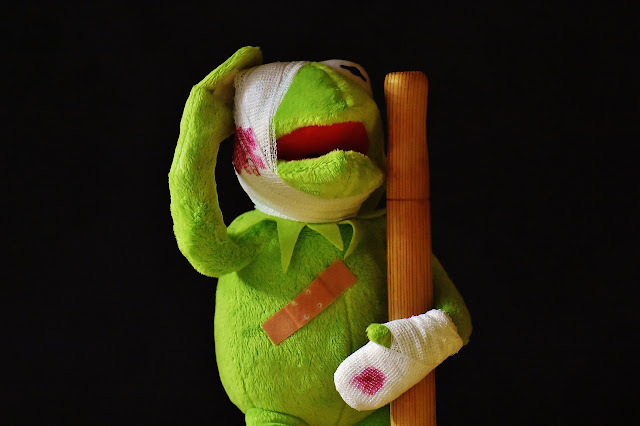 Although not all wounds can be treated with a first aid kit, it is very important for everyone to know the basic rules for dealing properly with any type of injury. And then remember to contact the helpline number or your doctor for any doubts!